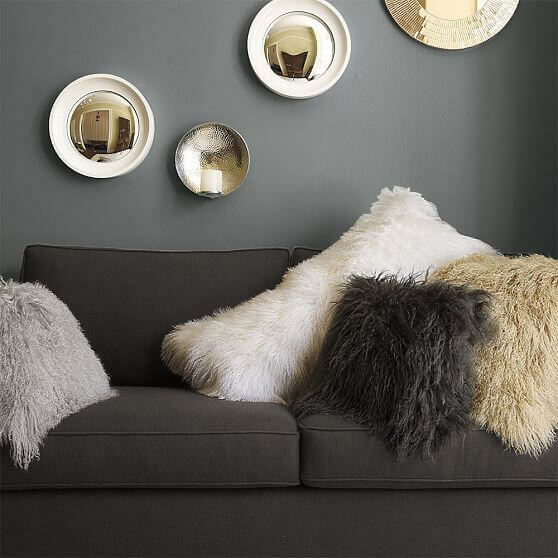 On the Westelm site magazine I found these wonderful Mongolian lamb pillows that can be used to decorate your interior design for changing the aspects of your home, in one great luxurious softness and texture for sofas or beds. The colors and the texture used to create these magnificent Mongolian lamb pillows are so diversified and very good worked. That saves me. Thakns for being so sensible!